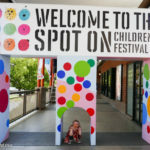 Top Five School Holiday Activities Sydney - Adventure, baby! What was already a really fun place for kids to learn to ride their bikes has been given an upgrade! BYO bike and helmet to use the free track complete with miniature roads, traffic lights, bridges and tunnels. Venue: Sydney Park, Sydney Park Rd. 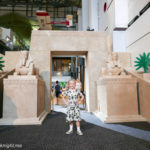 Always a great day out with littlies thanks to their excellent Kidspace on Level 2, during the school holidays the museum amps up their educational programs to entertain kids for even longer. I particularly like the look of Jet Pack Craft, an all ages activity running from April 9-24 for kids to make their own jet pack out of craft materials. Older kids will love their Bee Bots robotics and code workshop (ages 5-8, April 11 & 12). Formerly known as the Powerhouse Museum, the MAAS has a stellar exhibition now in it’s final weeks called Art of the Brick: DC Comics exhibition, featuring more than 120 large-scale sculptures of Super Heroes and villains like Batman, Superman and Wonder Woman. 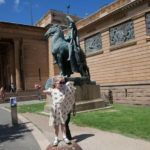 In conjunction with this exhibition, special school holidays activities include Green Screen Super Hero Photos, where kids can jump in front of a green screen and have their photo taken like a superhero, and the Giant Comic Strip, a giant comic strip ready for little ones to make their mark. 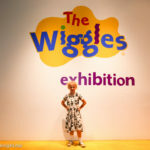 Tiny tots will enjoy the interactive Wiggles exhibition. All ages, April 9-25. The Art of the Brick: DC Comics closes May 1. Calling all future astronauts! During the school holidays, the Sydney Observatory is running special one-day Kids Extravaganza: Space Exploration (Ages 3–8, April 20, 10am–1.30pm). Kids can launch rockets, build their own take-home rocket, look through telescopes and learn about space exploration. The observatory is also running their LEGO program (ages 5+, April 9-25) for kids to build to their hearts’ content with their space-inspired LEGO bricks. Sydney Town Hall will be transformed into an epic school holiday program for kids to enjoy hilarious comedic acts, dinosaurs courtesy of Erth’s Dinosaur Zoo™, storytelling, theatre sports, illustration workshops and street dance workshops. 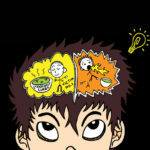 This is a free activity with the exception of the $2.50 booking fee, which will be donated to the Sydney Story Factory. 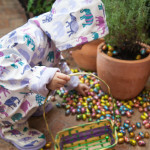 Want more school holiday ideas? Try a few activities from this amazing infographic courtesy of Accor Hotels. 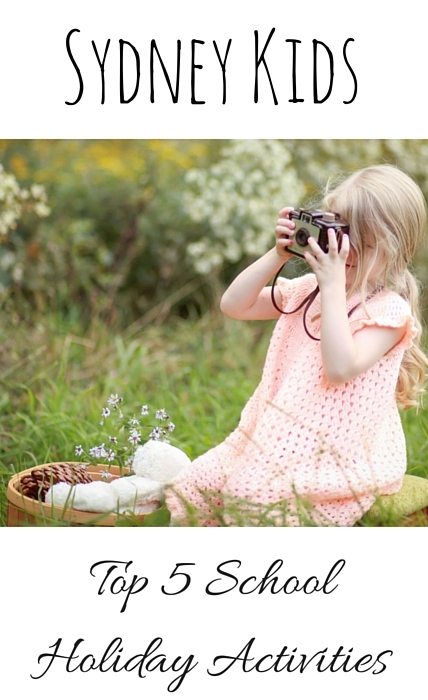 Looking for even more fun school holiday activities Sydney? This post was produced in conjunction with Accor Hotels.